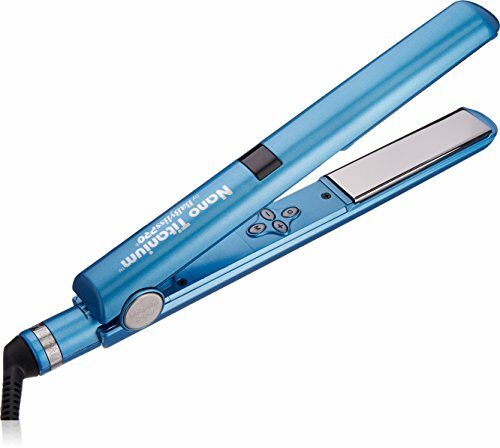 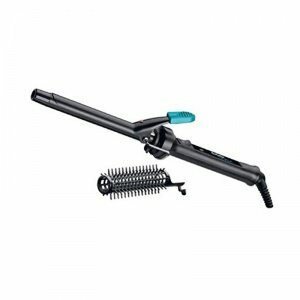 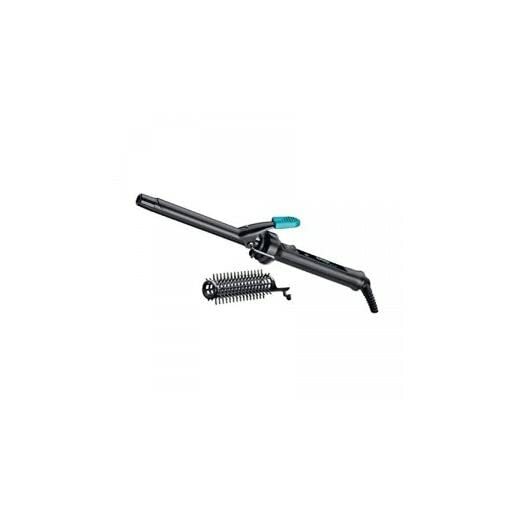 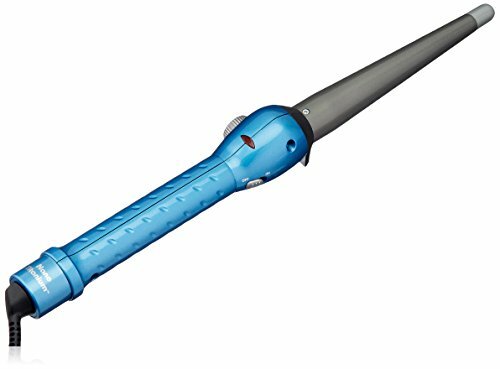 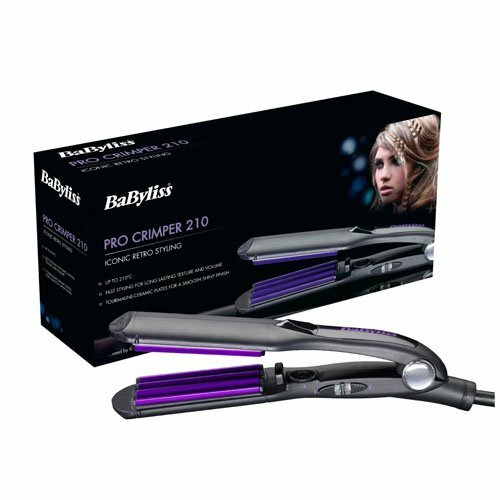 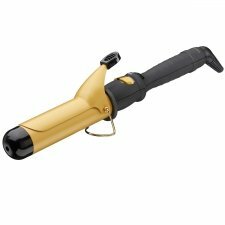 Introduction of BaByliss 271EU Dual Voltage Hair Tong with 16mm Ceramic Long Barrel. 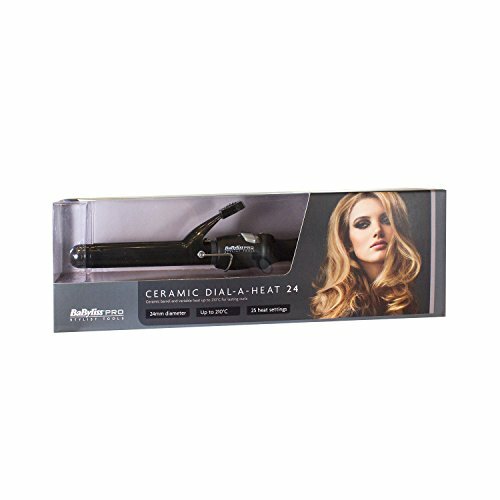 Slim 16mm ceramic styling tong ideal for creating tight curls and ringlets with a smooth finish. 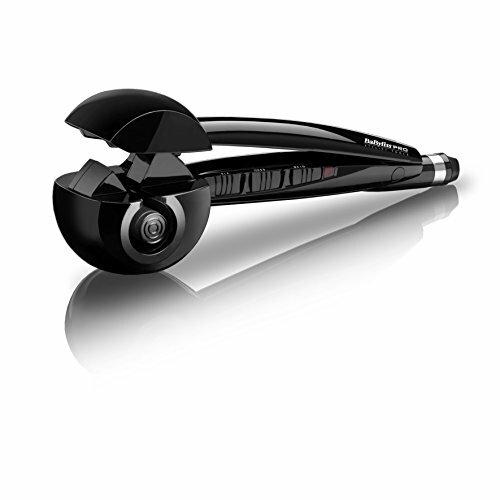 The 16mm brush attachment is very best for adding shape, fullness and volume to styles. 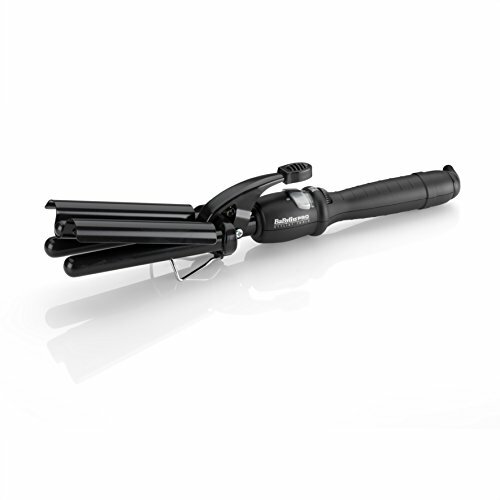 With a multi-voltage feature for styling at home or any place world wide. 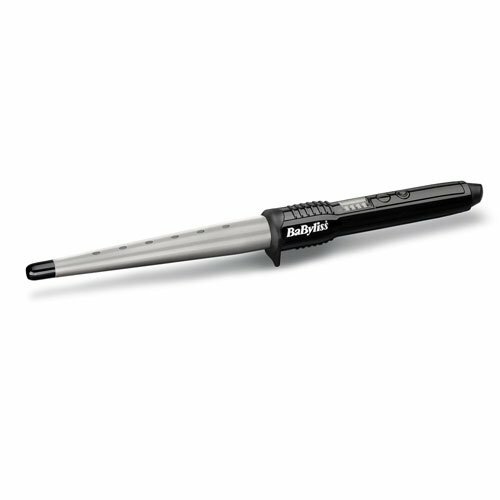 Stay cool tip for more secure use. 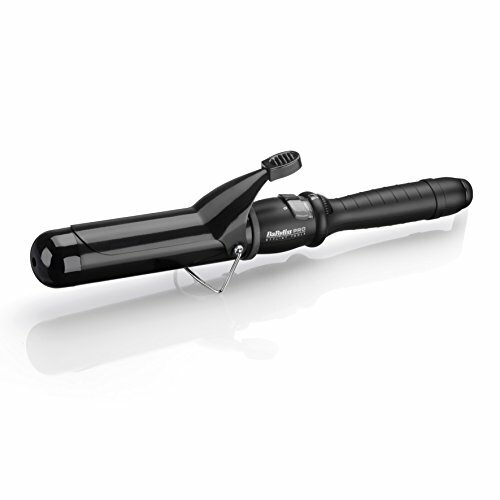 Curl unlock button to stop tangling. 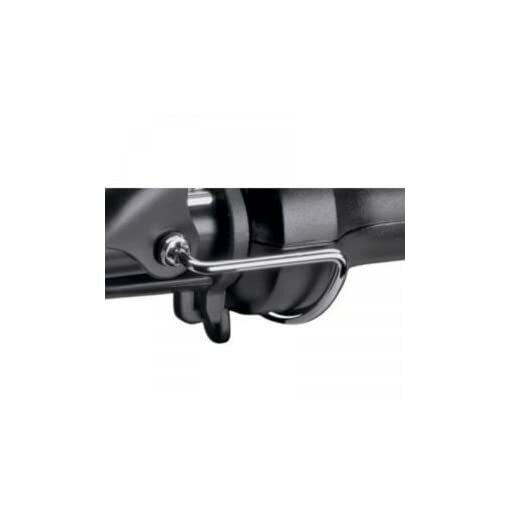 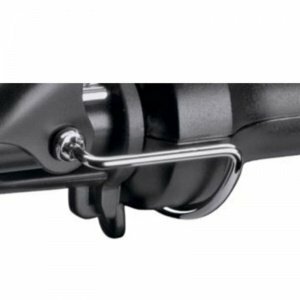 Safety stand to stop damage to surfaces.